Shults-Lewis Child and Family Services is a dynamic treatment program for struggling teens and their families. 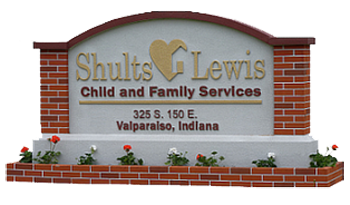 Shults-Lewis offers a residential environment, staffed by Christian houseparents and counselors, who offer counseling, love, acceptance and, most of all, hope to teens and their families. ​Larry Hansel of Eastside is our liaison with Shults-Lewis. If you would like to be involved in this ministry, please contact Larry.